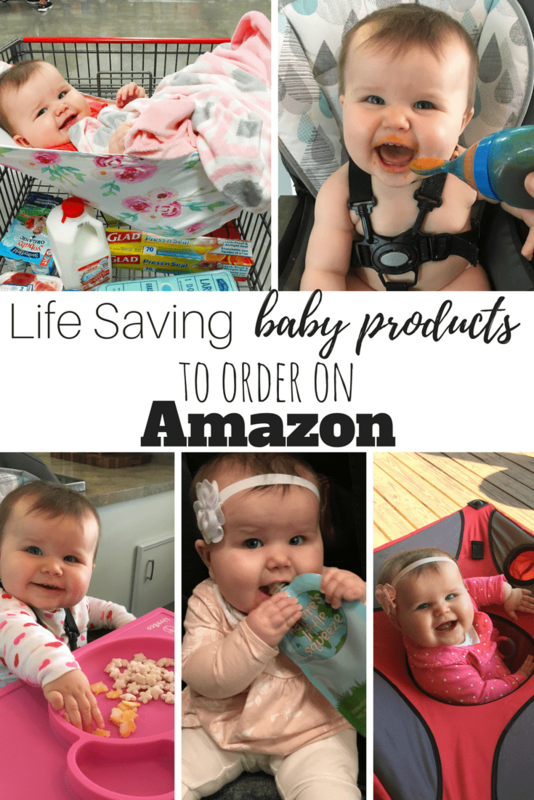 While I’m usually not a fan of mom labels, I’m not ashamed to say I’m an Amazon mom. 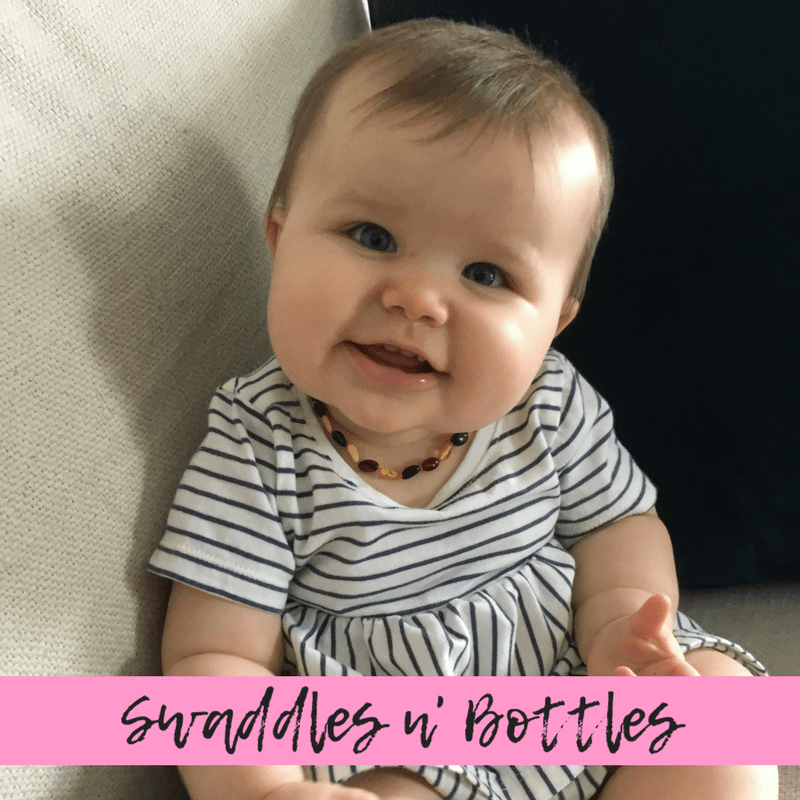 With a little one running my day and running my blog in the mean time, I need all the help I can get when it comes to keeping our home well stocked with essentials and finding those odd ball gadgets that just make mom life easier. I even have Emmy’s diapers and wipes delivered each month by Amazon! I’m a proud amazon mom! 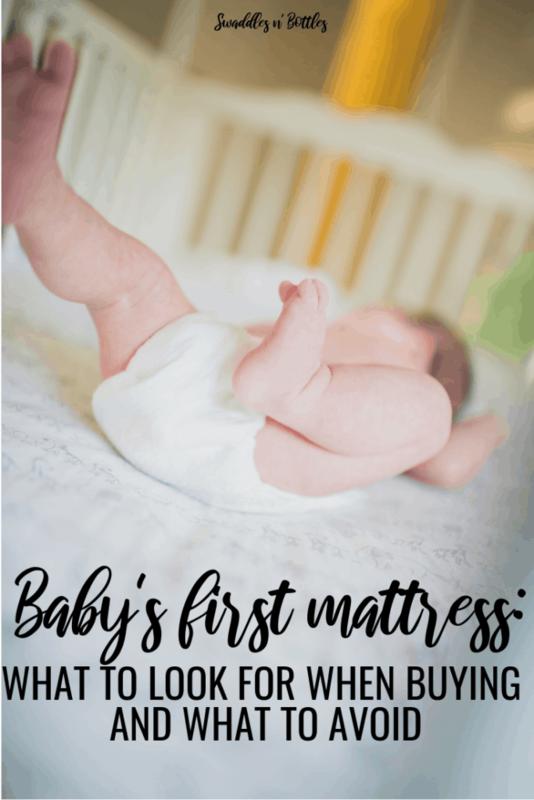 Here’s a list of my favorite baby gadgets I’ve discovered on Amazon that make mom life so much easier. P.S.- If you see a product you love, be sure to pin it! Share the love with your fellow mamas! Ohhh the places this little gadget has been. It’s helped us in airports when flights have been delayed. It’s need to back yard crawfish boils and food truck festivals. Emmy has even watched the sun set on a Florida beach while chillin in her kid pod. It fold us to be small enough to be a carry on. It has adjustable legs to grows as your kiddo does. It’s for a cup holder and hooks for toys. It’s basically our saving grace when on the go. And look at how happy our little one is in it! 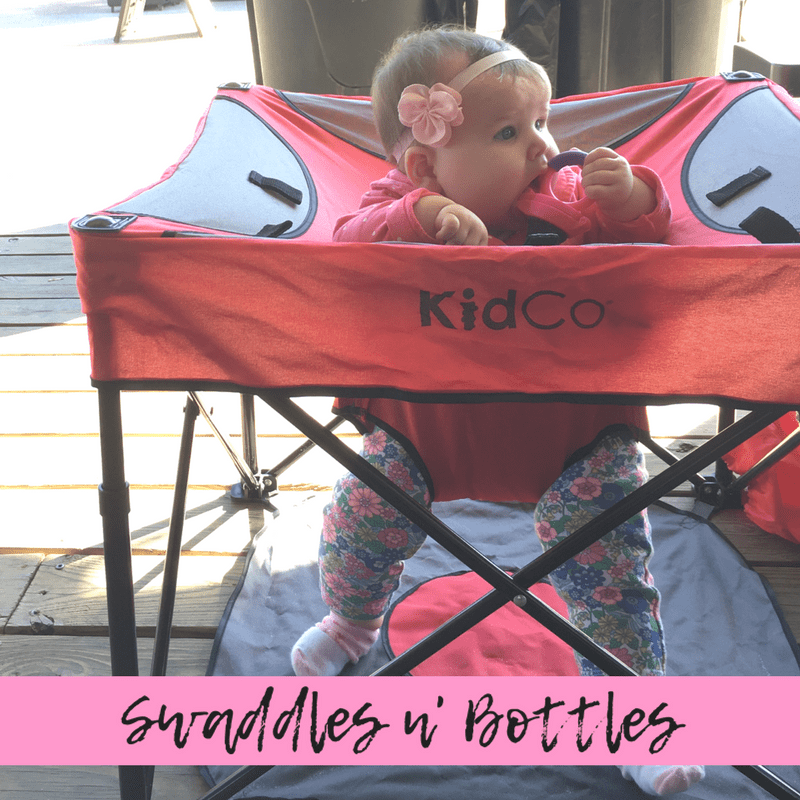 Find the KidCo GoPod here on Amazon. I love the Binxy Baby so much, I did an entire blog post on it! 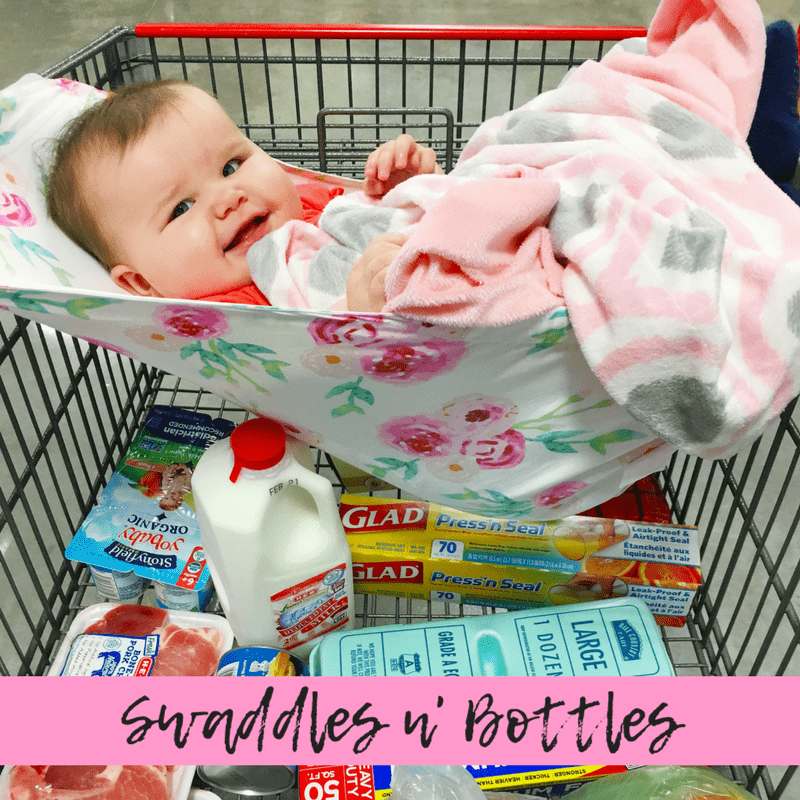 Bottom line, it makes grocery shopping manageable for moms with littles who aren’t able to sit up yet! Or kids like mine, who want to snooze while mom browses the grocery isles! Find it here! 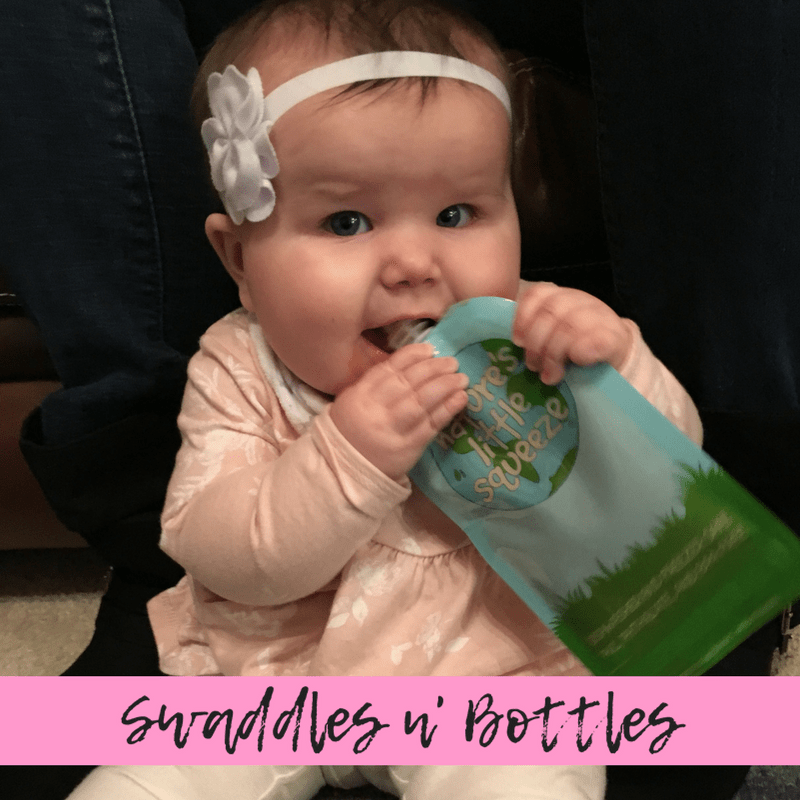 While the baby bullet is nothing new when it comes to baby gadgets, I was shocked when I discovered these reusable baby food pouches from Wee Sprout. I had been making Emmy’s baby food for some time now, but there was no simple way to transport it other than a bulky container. These things have been a life saver when it comes to eating on the go. I even freeze some of her food right in the pouches too. I have run them through the dishwasher dozens of times and they are still in great shape. 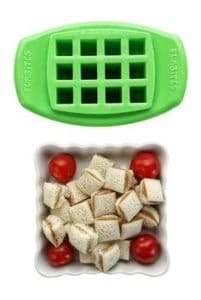 Find the Wee Sprout food pouches on Amazon here. It’s always so cute when baby reaching the point of feeding themselves, yet it always comes with the understanding that there will be many more messes for mom to clean up. In comes this LiveEco silicon feeding mat. The amount of mess I have to clean up after every snack time has severely decreased. The reason I think it helps so much is the high ledge around the bowl. It’s keeps a lot of food from being knocked into the floor. 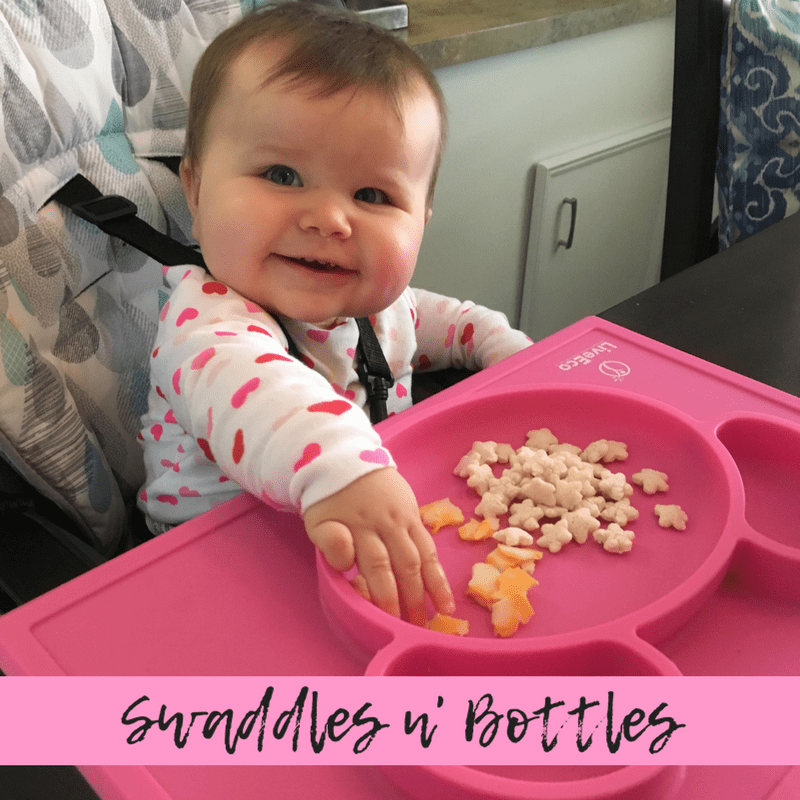 It stays put on our kitchen table and is small enough and bendable enough to fit into the diaper bag when we are planning to eat out. It’s dishwasher safe and super easy to clean. Probably one of my favorite Amazon finds! Find the LiveEco silicon place mat here on Amazon. I didn’t realize how many gadgets we had that centered around baby feeding! 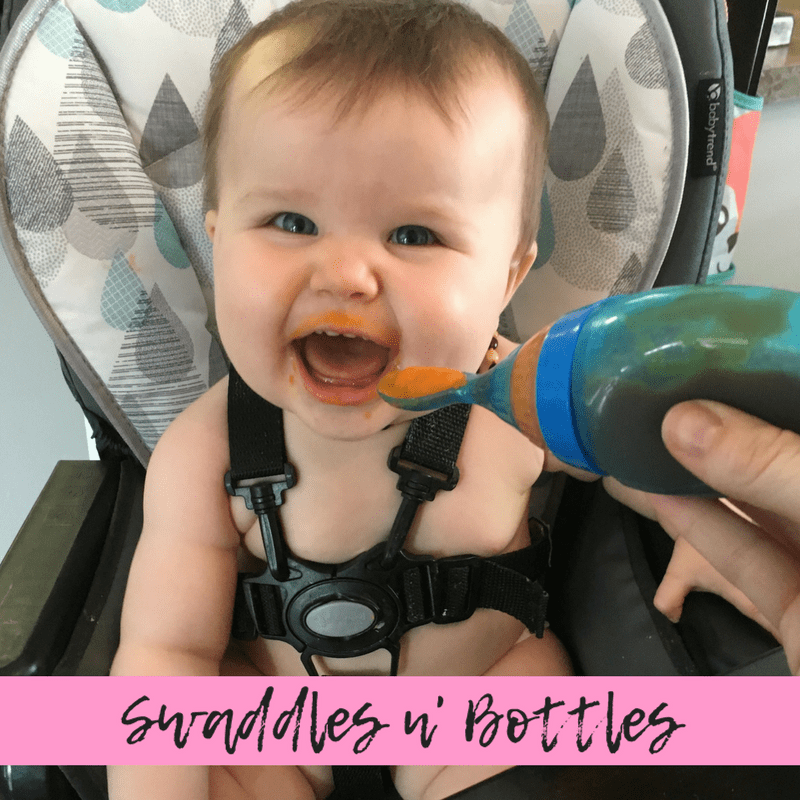 Now that Emmy is starting to feed herself a little more, we are using this one less and less, but it BIG time came in handy those first few weeks of introducing solids, before she got the hang of the pouches! If we were going to be out and about for the day I would fill it with bay food before we left that house and just toss it into the diaper bag. It was so much easier than carrying around a Tupperware of food and a spoon. Dishwasher safe too! Find the Boon Squirt spoon on Amazon here. Now I know that these are controversial, but we aren’t here to talk about all that, we are here to talk about the fact that it works.. mmkk? My daughter would require 2-3 shirt changes a day while she was teething thanks to all the drool. The amber teething necklace DRASTICALLY decreased the amount of drool she had. I felt like she was less cranky and fussy while wearing it. Here is the exact necklace we bought Emmy on Amazon. Here’s a few bonus items that are currently on my Amazon wish list! I could easily spend an entire months salary just on Amazon products alone so I have to pace myself! Save a TON of water with the Baby Dam Bath Water Barrier. 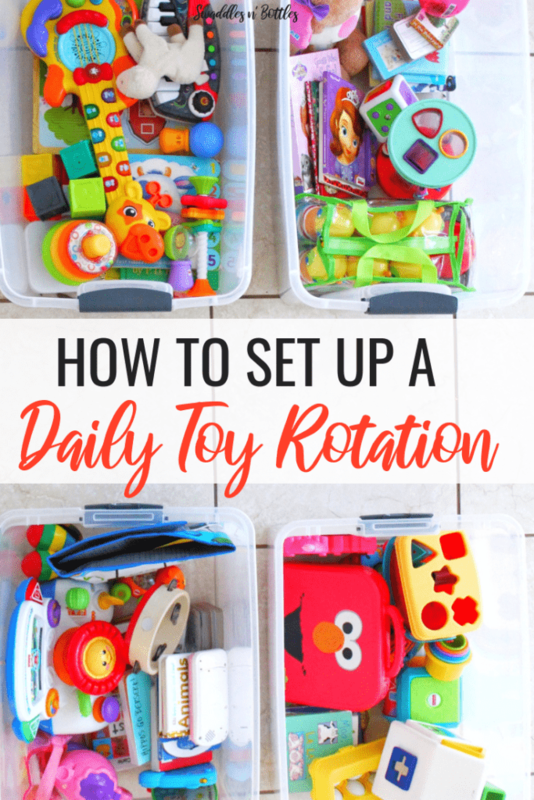 Keeps all baby toys close by too! Having a sick baby is hard enough… taking their temperature shouldn’t add to it. 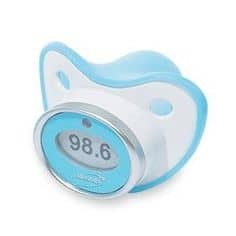 Make is easy with the Summer Infant Pacifier Thermometer. 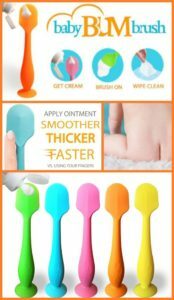 The Baby Bum Brush keeps your fingers clean and diaper ointment application super easy! The traveling high chair! Perfect for life on the go with beybey. 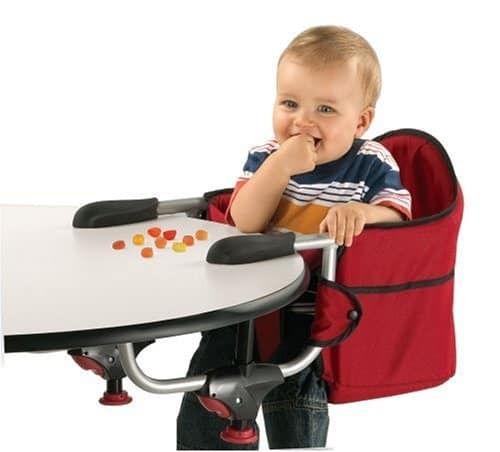 This one reminds me alot of the Kidco Pod but I love that it has a tray for snacking! I fall asleep all the time while feeding and always wake up wondering how long I’ve been out! This clips onto your bra strap and has a built in timer that will vibrate after an allotted time. Plus it provides a gentle light to help you see baby. . Find The Nursing Night Light here! Cutting baby’s fingernails is so much harder than I would have ever imagined! They are so thin that it can be hard to see what is nail and what is skin. This electric nail file helps make sure there are never any baby finger injuries! Turn any cup into a sippy cup with this silicon lid. This would be great for traveling with baby, you don’t have to pack multiple, bulky cups. Find them here. Instead of baby chewing on their bare hand (or any other item they can get a hold of), there’s the Munchy Mitt! The bumpy silicon feels great on those achy gums too! Find it here. Oh the places I would take this! Our Kidco Pod is still getting the job done but once Emmy outgrows it we have to get one of these! What a nifty way to store baby food pouches! They are difficult to stack or to line up standing. I love this idea! Here’s the link. We recently visited a restaurant that had bar height tables and when I asked for a baby high chair, this was what they brought out! I LOVED IT! I would even use this at home to replace the bulky high chair that seems to take up almost all the room in our breakfast nook! Find the Chicco Hook Baby Chair here. Emmy is not quite to the PB&J stage just yet, but once she is I am sure this will come in handy! The perfect little size for baby fingers! Find it here. Again, Emmy isn’t quite to the bunk bed stage yet (we still have about 7 years to go!) but how cool are these?! Available here on Amazon. I have a feeling Emmy will be crawling within a month or so. She seems so close! 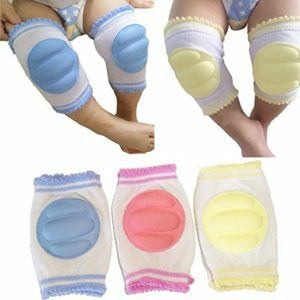 I cant wait to order a few pairs of these Baby Knee Pads for her! There is nothing scary to a mom then an uncut grape going into your child’s mouth. I’ve already experienced the pain staking task of cutting grapes by hand for Emmy. 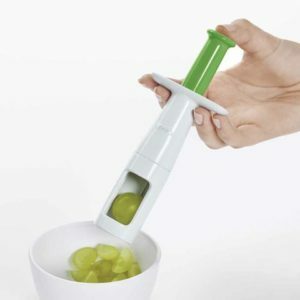 I may go ahead and just order one of these now! See a product you love? 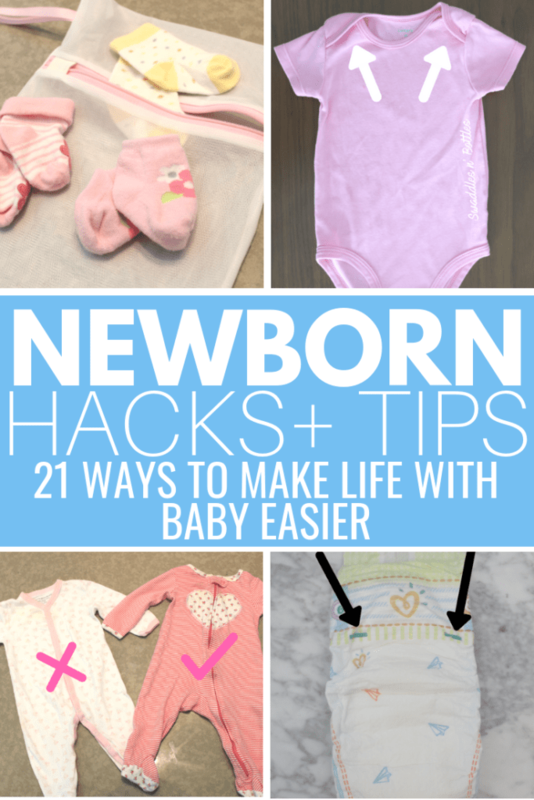 Don’t forget to pin it to share with all your fellow moms!